Now you can play the legendary card game that Han and Lando played… and maybe even win the Millennium Falcon! Millennium Falcon from Lando Calrissian – and it’s a good bet based on the trailers that we’ll actually see this happen in Solo: A Star Wars Story. 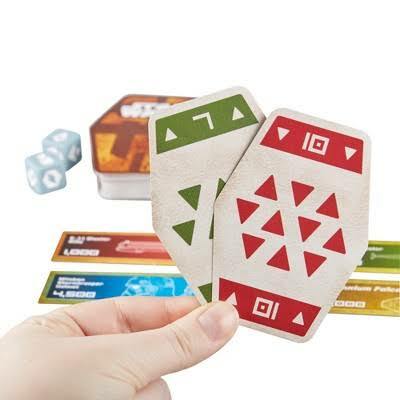 Now, you can play the famous card game at home. although oddly enough NO WHERE does it refer to the game as Sabacc. The game is fun to play and quick to learn, with easy rules. Each card has a value from 0 – 10, along with a color. Red colors are negative, green cards are positive. The object of each round is to obtain a score as close to zero as possible. 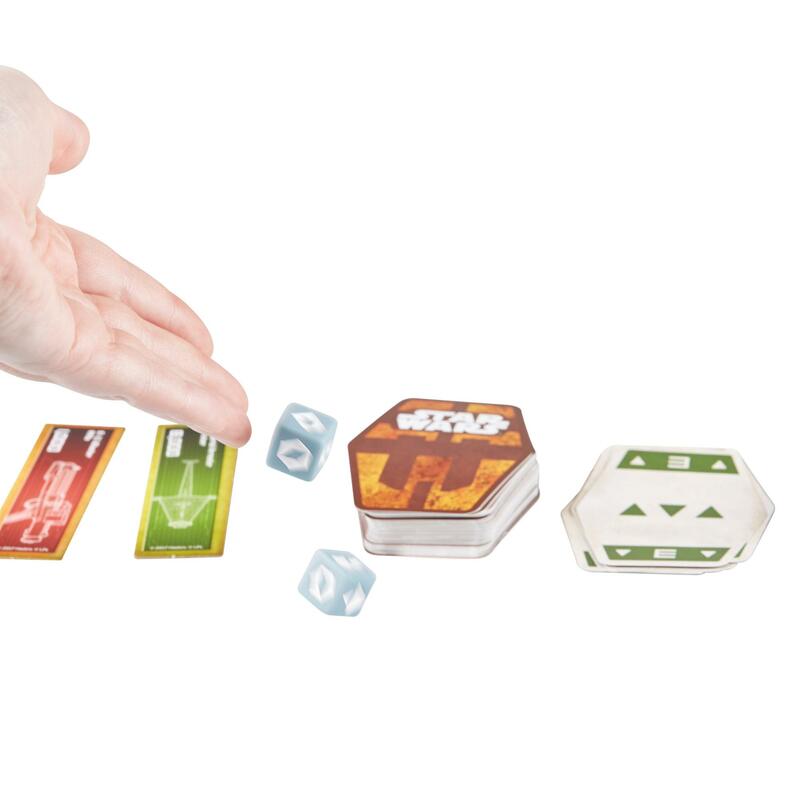 But be careful, a roll of the dice could cause all players to discard their hands and start over! players. The overall winner is the player who has the highest total value of tokens. Millennium Falcon token in their hand, you can steal it from them! It looks like it’s out-of-stock on Amazon right now, but a quick google search turned it up at SHOPDISNEY.COM, HASBRO.COM, or even Best Buy (it said my local store has it for pickup). You might even find it at Walmart or Toys R Us (maybe even at a store-closing discount). 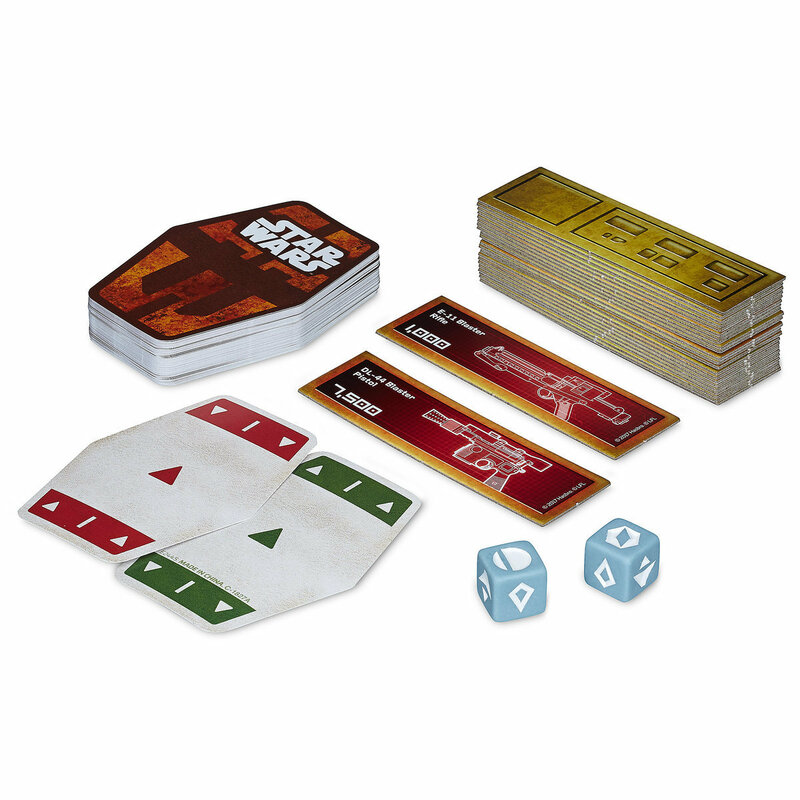 The game is made for 2-4 players, but if you bought 2 sets, you could easily combine the decks, remove the extra Falcon token, and play with up to 8 people.